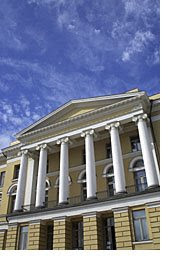 The University of Helsinki is the oldest, largest and most multidisciplinary university in Finland. 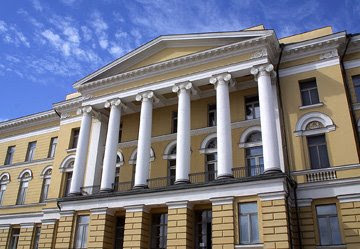 It is also the only Finnishmember of the League of European Research Universities (LERU) and ranks consistently among top-20 universities in Europe. It was established in 1640 and has 11 faculties: Theology, Law, Medicine, Arts, Science, Social Sciences, Pharmacy, Biosciences, Behavioural Sciences, Agriculture and Forestry and Veterinary Medicine. Of the University’s 38000 students well over 2000 are international, covering more than 110 countries. There are some 7400 employees, of whom 3500 are researchers and teachers. 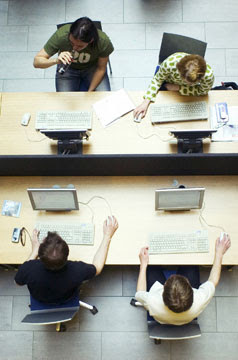 The University offers a wide range of services to its students including advanced computing possibilities and extensive library services. For an international student there is no need to know Finnish in order to be able to study as all faculties offer learning opportunities in English. y of Helsinki (Finnish: Helsingin yliopisto, Swedish: Helsingfors universitet) is a university located in Helsinki, Finland since 1829, but founded in the city of Turku 1640 as The Royal Academy of Turku. 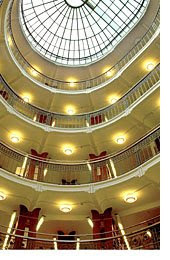 It is the oldest and largest university in Finland with the widest range of disciplines available. Around 38,000 students (including 5,500 post-graduate students) are currently enrolled in the degree programs of the university. Since August 1, 2005 the University complies with the standards of the Europe-wide Bologna Process and offers Bachelor's, Master's, Licenciate's and Doctoral degrees. 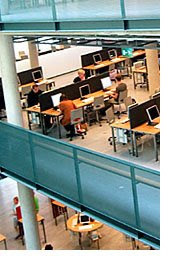 The university is a member of the LERU, Unica (Universities in the Capitals of Europe), Utrecht Network and the Europaeum and places heavy emphasis on high-quality research. The university was founded in 1640 by Count Per Brahe in Turku, as the Royal Academy of Turku (Latin: Regia Academia Aboensis). It was the third university founded in the Swedish Empire, following Uppsala University and the Academia Gustaviana in Dorpat, the predecessor of the University of Tartu in Estonia. In 1809, Finland became an autonomous grand duchy in subjugation to imperial Russia, wherefore the name of the academy in Turku was modified to be Imperial Academy of Turku. Following the great city fire of Turku in 1827 and the move of the capital of the Grand Duchy of Finland, under Russian rule since 1809, to Helsinki, the university was relocated there starting from 1829 and Nicholas I re-named it Imperial Alexander University of Finland in honor of his late brother and predecessor Czar Alexander I of Russia, who had given new resources to the academy. This university was the practical center of Finnish culture in 19th century, and a remarkable cradle of nationalist movements, liberalization demands, political parties, collections of cultural materials, and student activities. It was named the University of Helsinki after Finland became independent in 1917. The main building of the university, which was designed by Carl Ludvig Engel, was completed in 1832. It is located next to the Senate Square in the heart of Helsinki's neoclassical centre, facing the Cathedral and the Government's Palace. 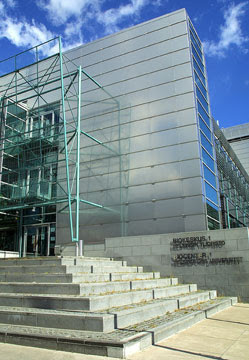 Most of the important buildings in the City Centre Campus, such as the University Library, the Observatory and several faculty buildings, are also designed by Engel.